ADDISON, TEXAS – June 24, 2015 – The votes are in and for a third straight year Mary Kay Inc. was honored by ADDISON Magazine in the annual Readers’ Choice Awards. The Mary Kay Museum was voted “favorite art gallery/museum” for a third straight year while the company’s headquarters was voted “favorite office building” for a second year. Readers cast their votes from May 13 through June 5 in more than 80 categories including dining, attractions, shopping, lifestyle and business. The winners were recognized in a special awards presentation on June 23 at Table 13 in Addison, Texas. 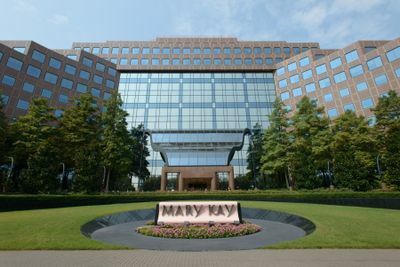 A landmark along the Dallas North Tollway, Mary Kay’s global headquarters spans nearly 600,000 square feet on a 34 acre campus. The 13-story building features more than 10,000 windows, four acres of glass and more than 1,300 tons of granite. Originally built by a savings and loan corporation in the mid-80s, the interior was designed and finished by Mary Kay Inc., which has been the sole occupant since moving into the building in Dec. 1995. The building is also the first owner-occupied office building in the country to be awarded the Building Owners and Management Association’s (BOMA) 360 certification for its use of facility management best practices. 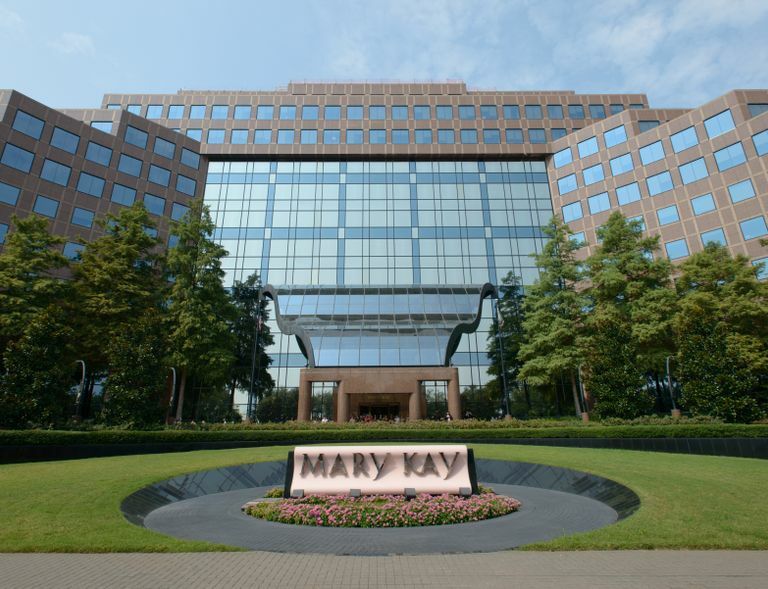 Mary Kay’s global headquarters is located at 16251 Dallas Parkway in Addison. Admission to the Mary Kay Museum is free where patrons can enjoy a self-guided tour. For more information on the Mary Kay Museum, visit www.MaryKayMuseum.com.